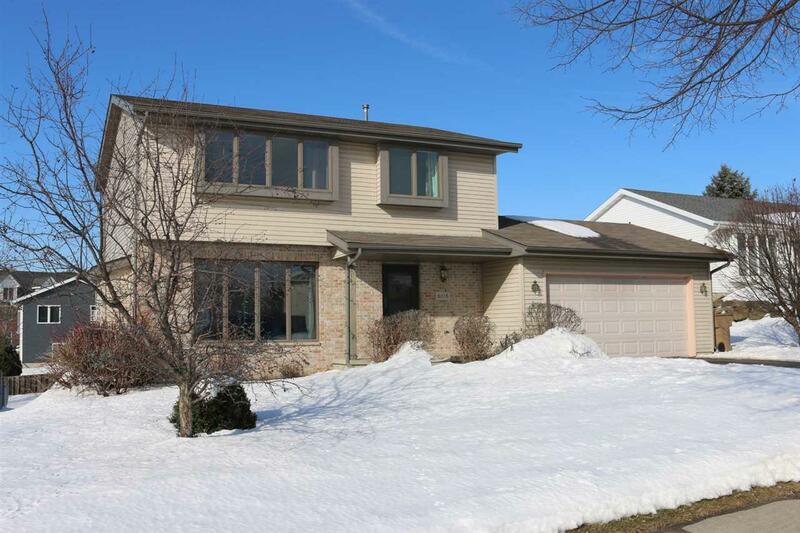 Bright and sunny south facing home available to be your next home! 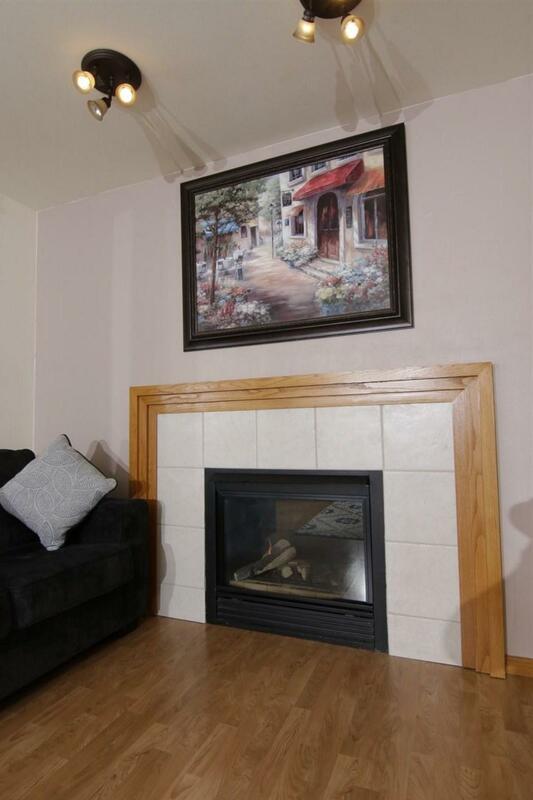 The bright living room features wood floors and a cozy gas fireplace. 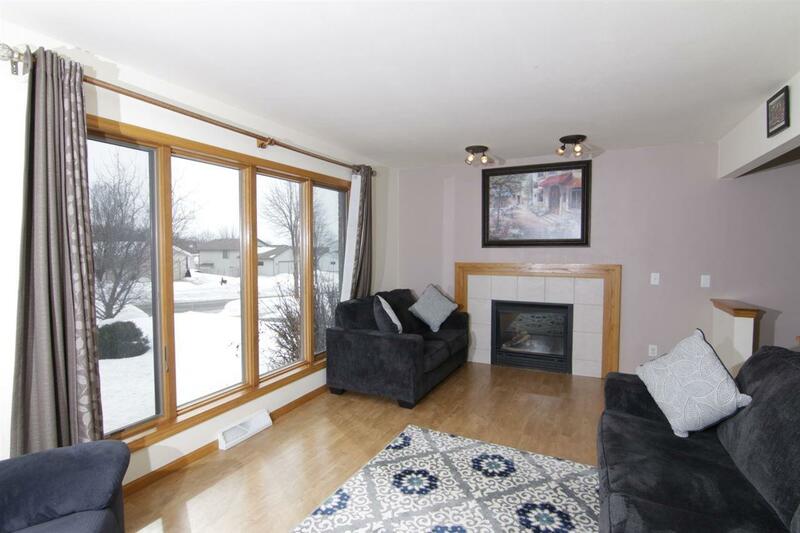 The wood floors extend the warmth through the entire main floor. The raised deck will give you great entertaining space in the summer. The exposed lower level rec. room has an office space and a full bath! Current owners have fully updated the kitchen (granite counters, backsplash, and appliances), carpeting upstairs, and replaced the roof (11). Quiet street close to park; also near to shopping. Home Warranty.